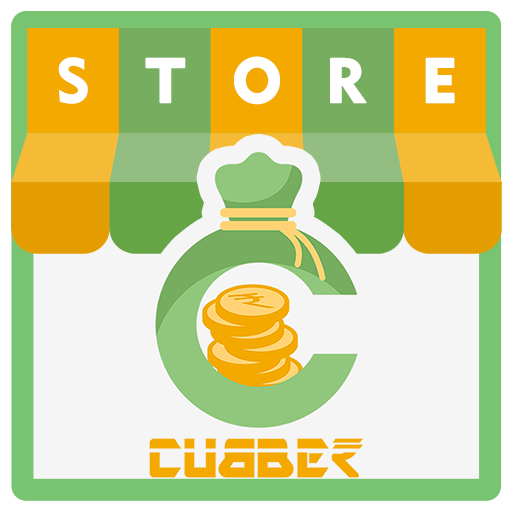 Cubber Store is one of the leading Merchant App is the Fast and easy mobile Recharge, Bill Payment, Ticket Booking & Instant Money Transfer Service for Distributor & Retailer. 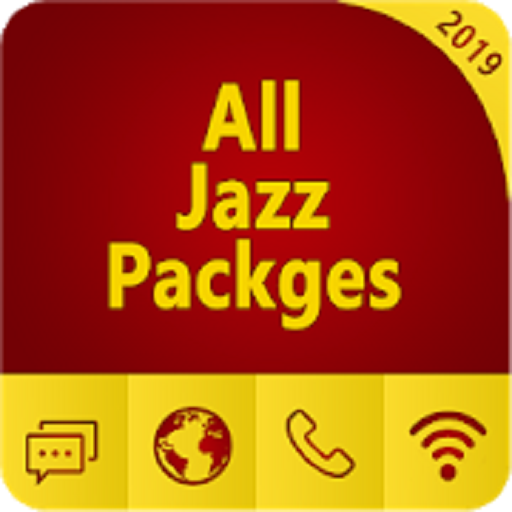 This is for the Business purpose of Retailers and Distributors.In Cubber store, Distributor & Retailer can sign up on this Merchant app with valid details. 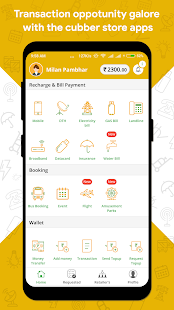 After verification by Cubber Store you can use Services in this Merchant app Such as Mobile Recharge, Bill Payment, Ticket Booking and Money Transfer. 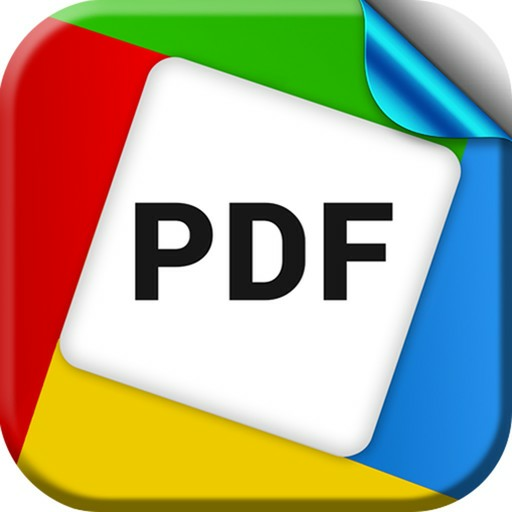 This is ideal for small business owners who want to diversify their income with this Merchant app. 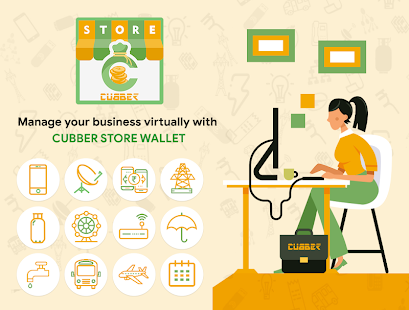 The Cubber Store distributor & Retailers App works like this - you invest money in your Cubber store App wallet for carrying out transactions for your customers. When you accept the payments, you earn a predetermined commission in your Cubber wallet which is not deducted from the payment done.